Home Owners Insurance in College Station Texas – Service Insurance Group Company. 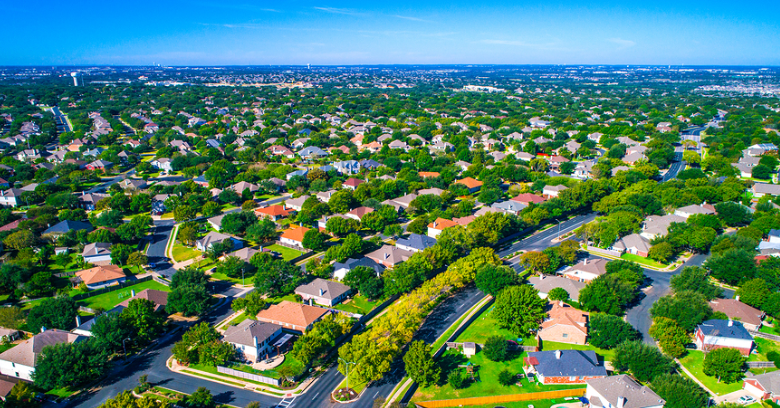 Home Owners Associations or HOAs are becoming more common as an increasing number of planned neighborhoods crop up here and there. HOAs can offer many benefits; however, they also require taking another look at your home owners insurance. NFIP Funding – Is it Undervaluing The Flood Risk? 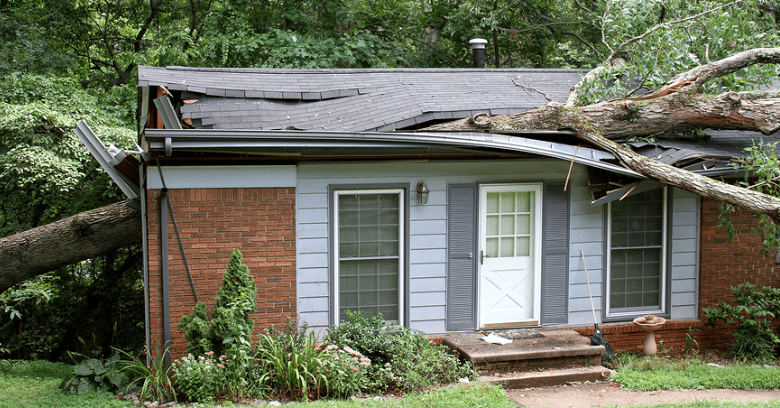 Understanding Wind Damage to Homes in Texas! Freezing Pipes in January – Avoid A Home Insurance Claim!